In Einstein's days flashlights weighed much more than the K1 and produced just a fraction of the light yield. This flashlight is a lightweight beacon. It is equipped with four affordable button cells and the LED lasts a lifetime. The most common remark when seeing this aesthetic masterpiece for the first time is: "Aw, how cute!" An ideal gift. 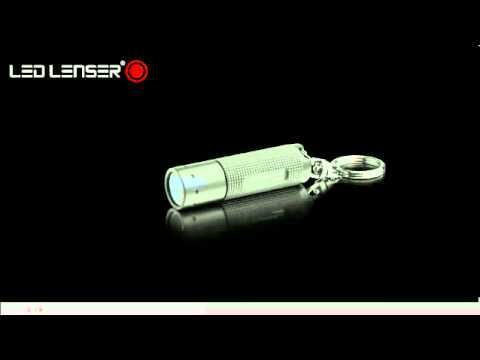 The LED Lenser K1 LED Torch is supplied with a 5 year warranty.